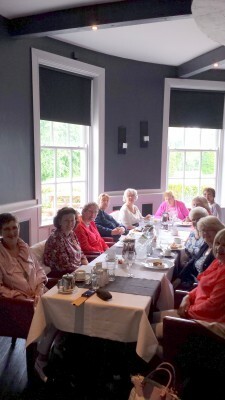 Hokey Cokey Club – Ladies Club – Following talks with local community representatives a need was identified for a ladies social group. The group has grown and evolved over the past number of years. 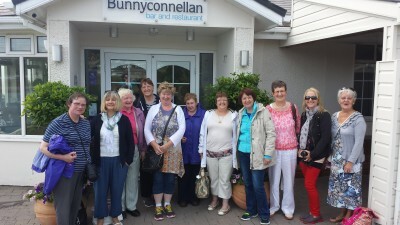 The ladies meet from 2.00 – 3.30pm on the 2nd & 4th Friday of the month in Cahill Room of the Fermoy Resource Centre. 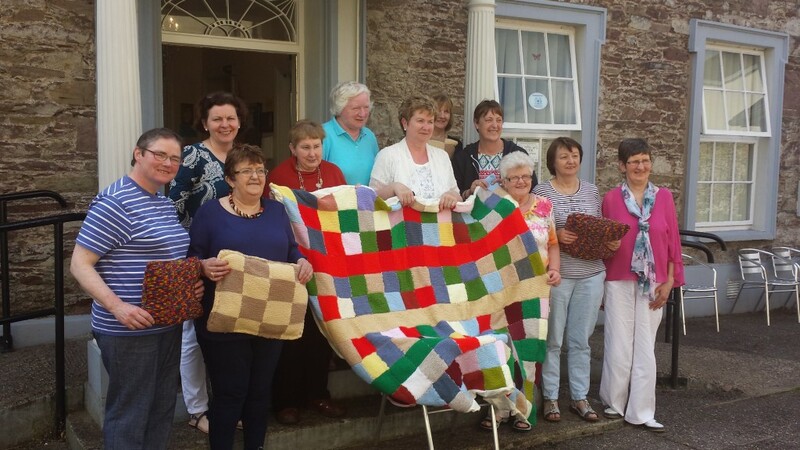 A sample of some of activities the ladies have been involved in include; an introduction to tai chi, cooking, beginners knitting, walking, arts and crafts and they have also invited speakers into the group and have hosted a number of successful coffee mornings. 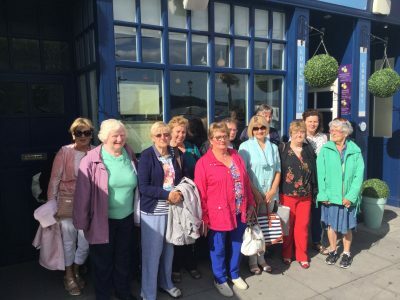 The ladies have been on a number of outings including: day trips to Doneraile Park, Crosshaven, Bunratty, Cobh, Lahinch and the Cliffs of Moher. 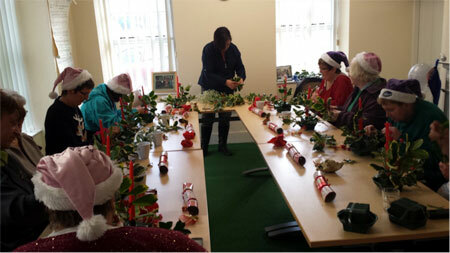 They have attended local amateur drama productions and the Christmas Concerts at the Corrin Event Centre. 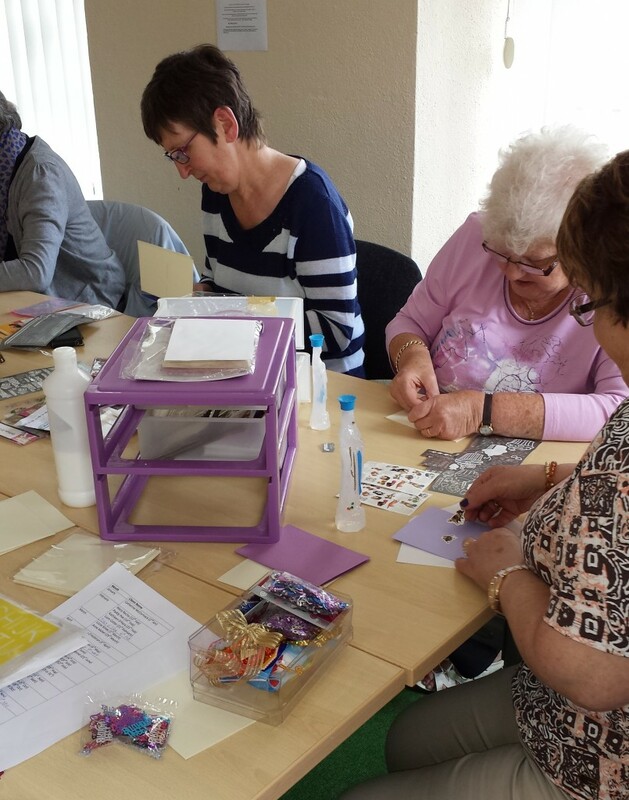 The Hokey Cokey ladies make personalised birthday and greeting cards. The birthday cards are given to the the clients who are using the Meals on Wheels Service. 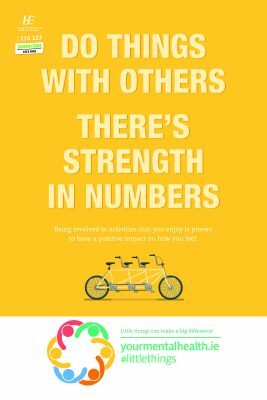 For further information about the group, please contact the Jacinta McCormack, Fermoy Community Health worker on 085 8742320.